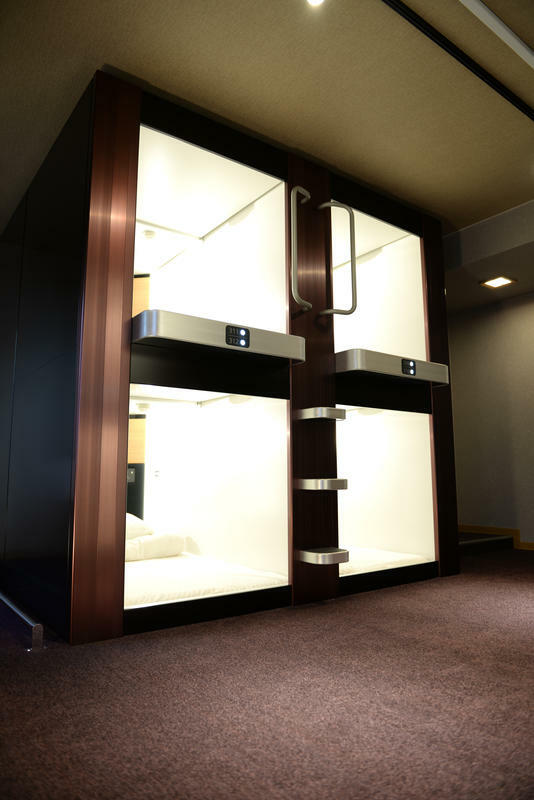 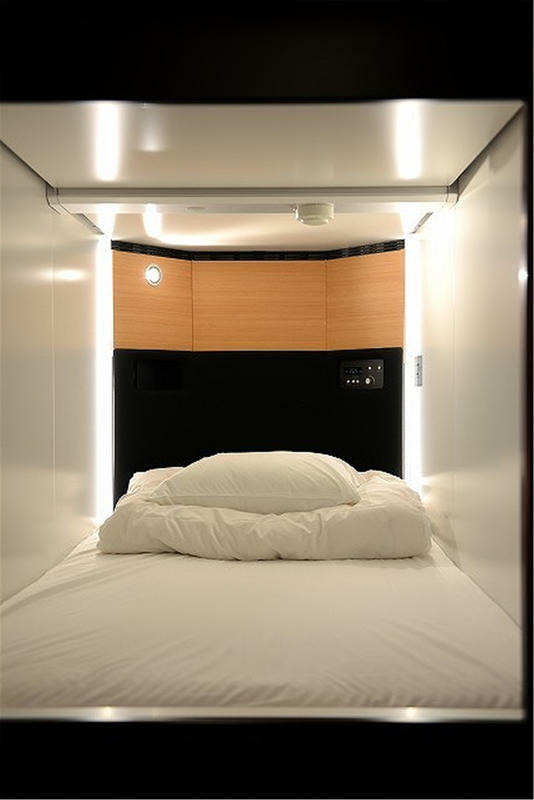 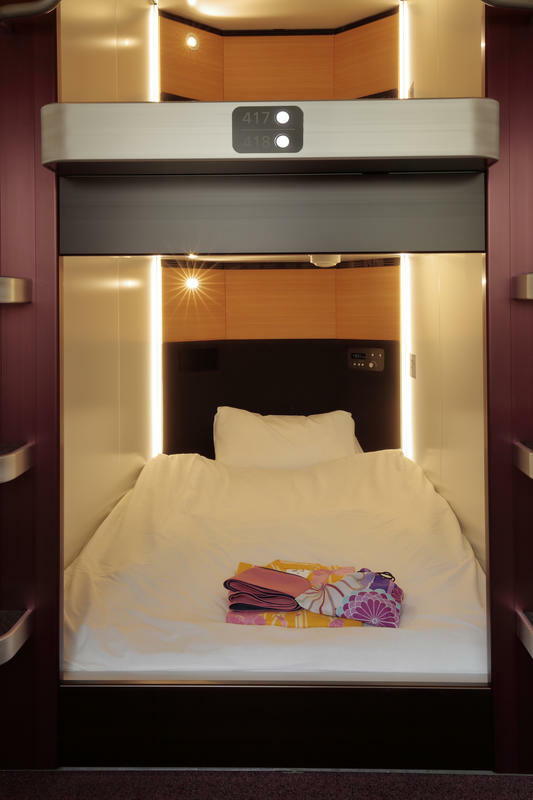 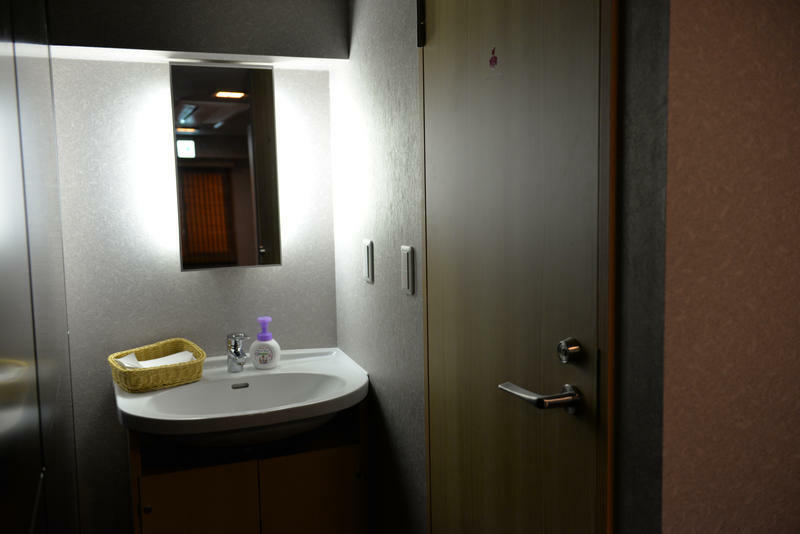 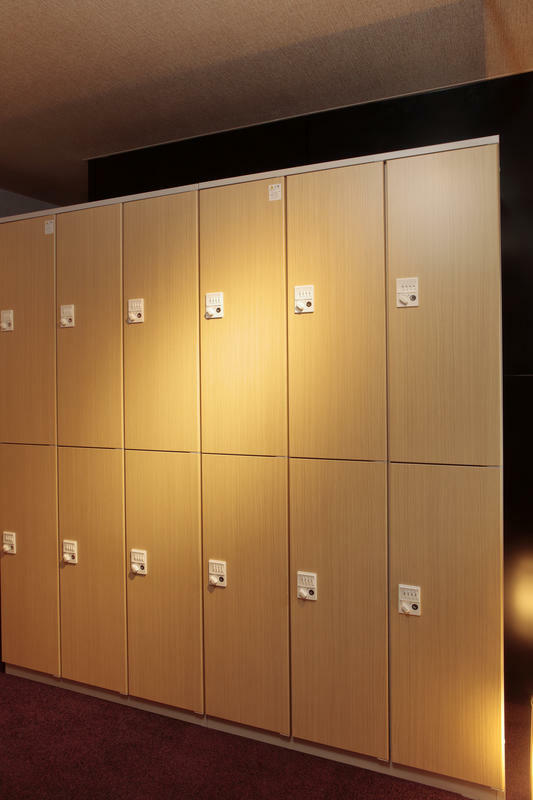 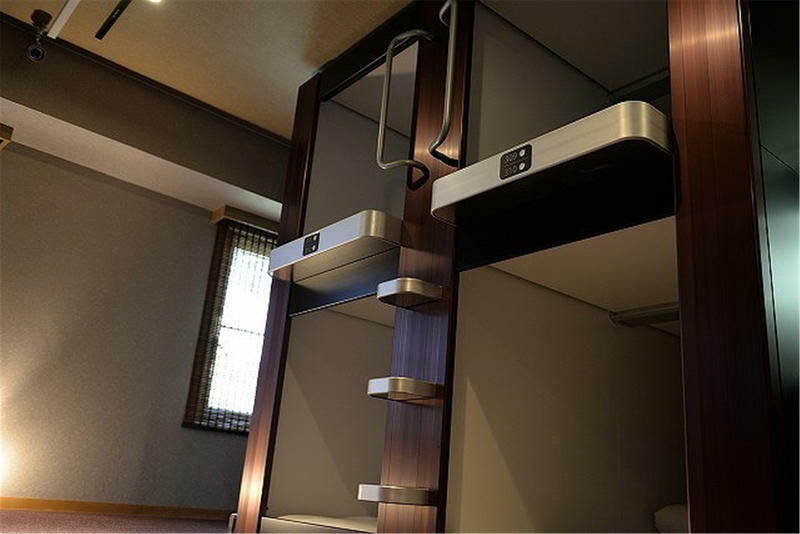 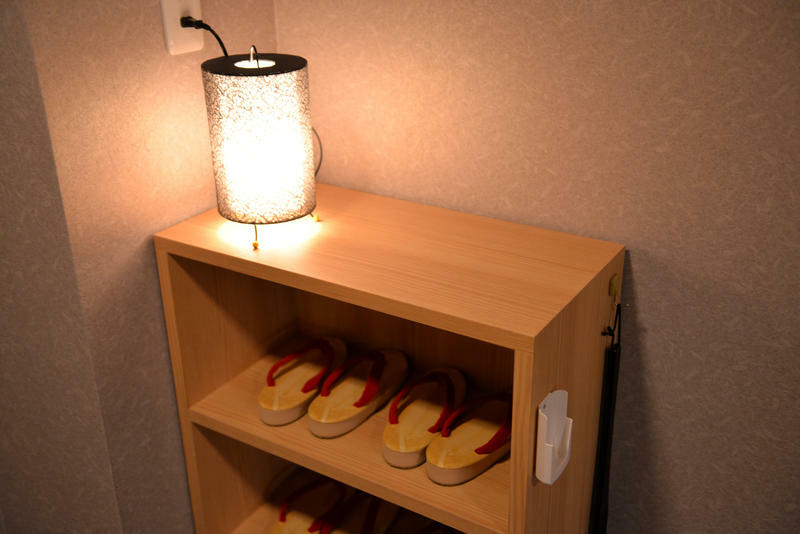 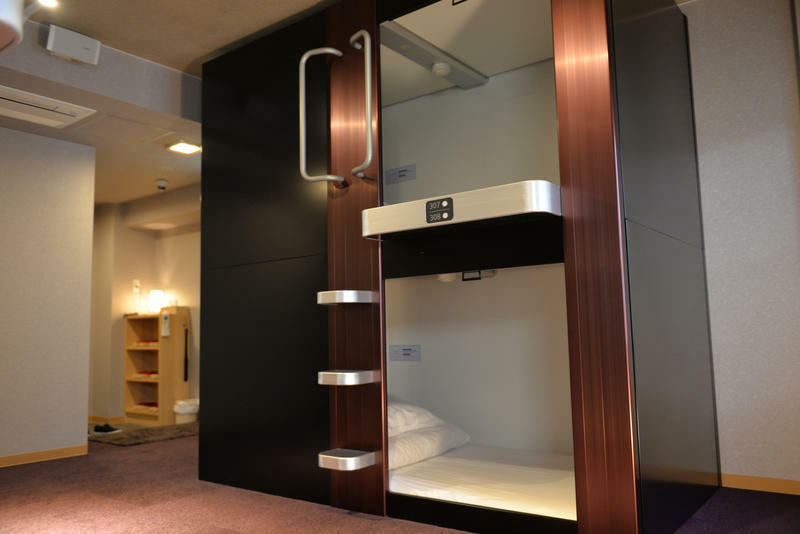 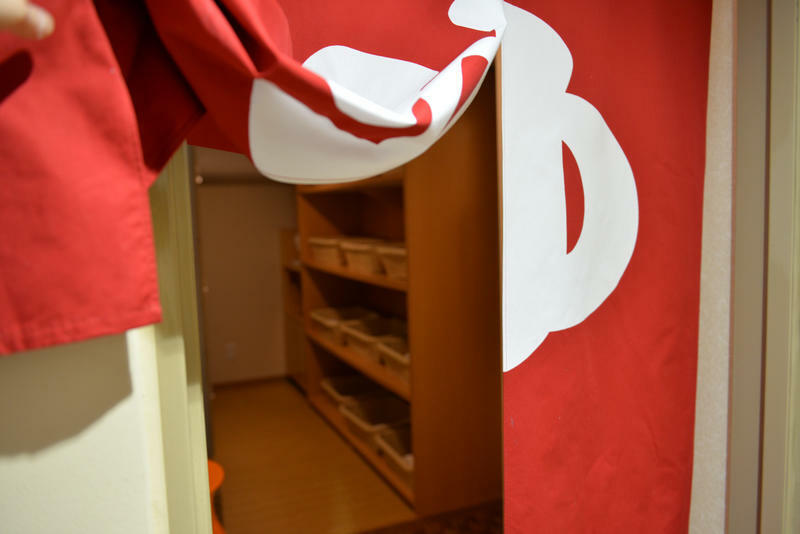 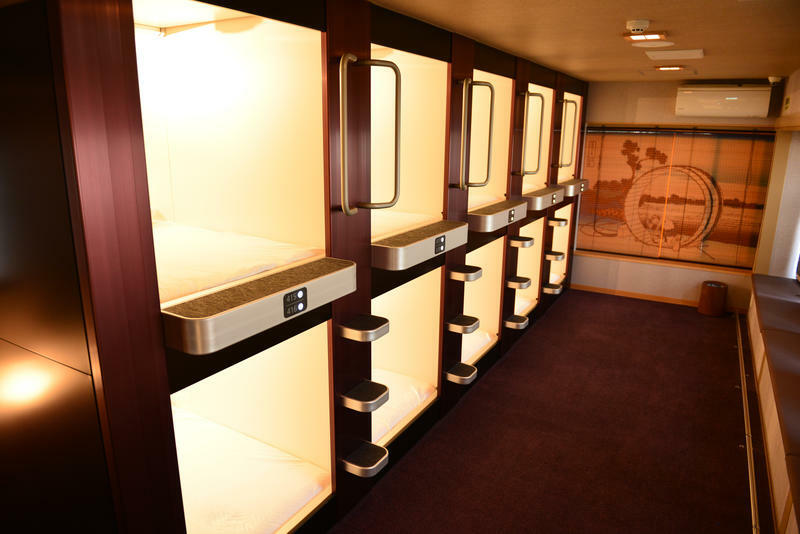 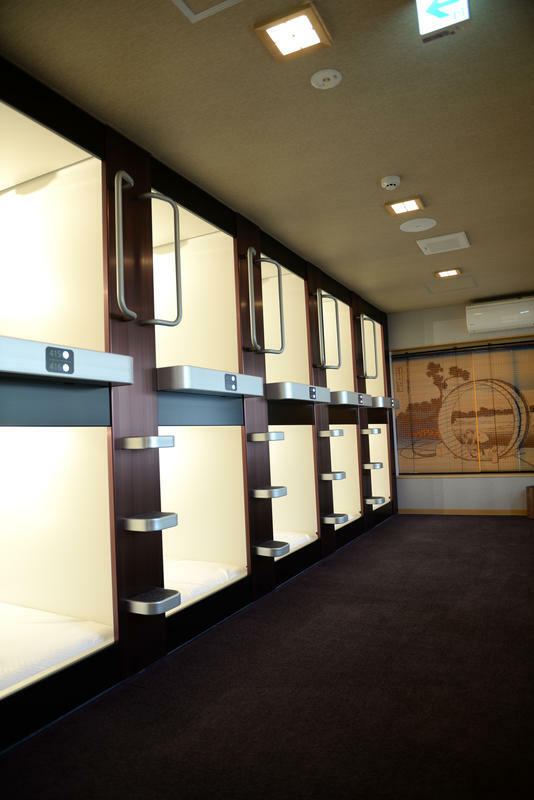 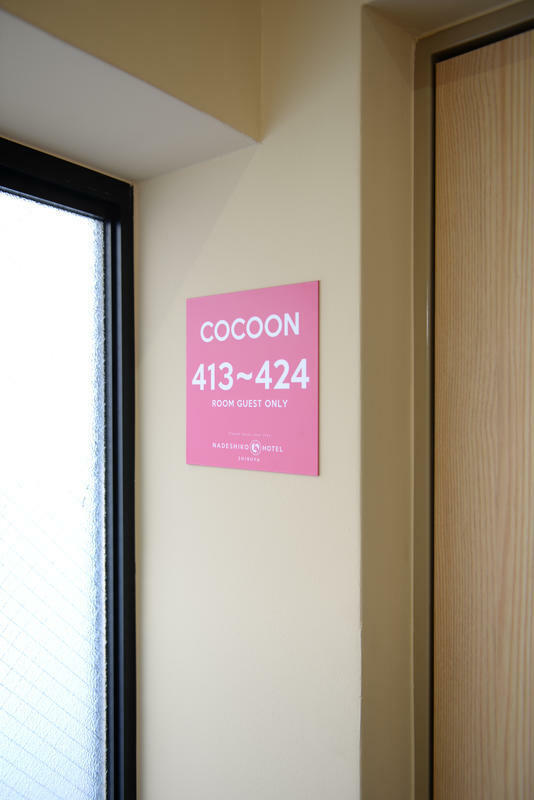 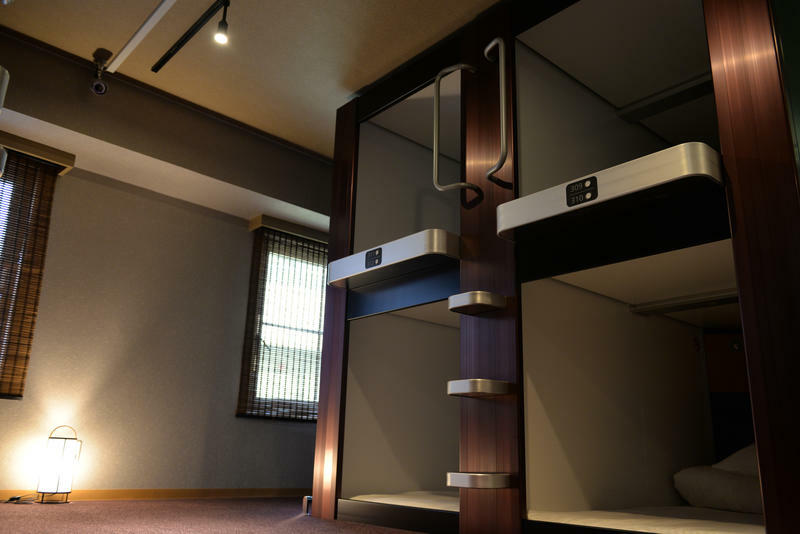 This capsule hotel is exclusively for woman! 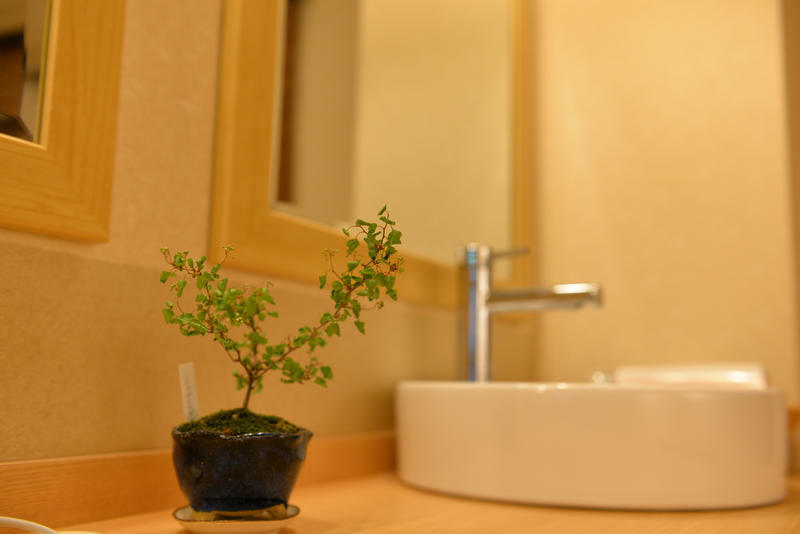 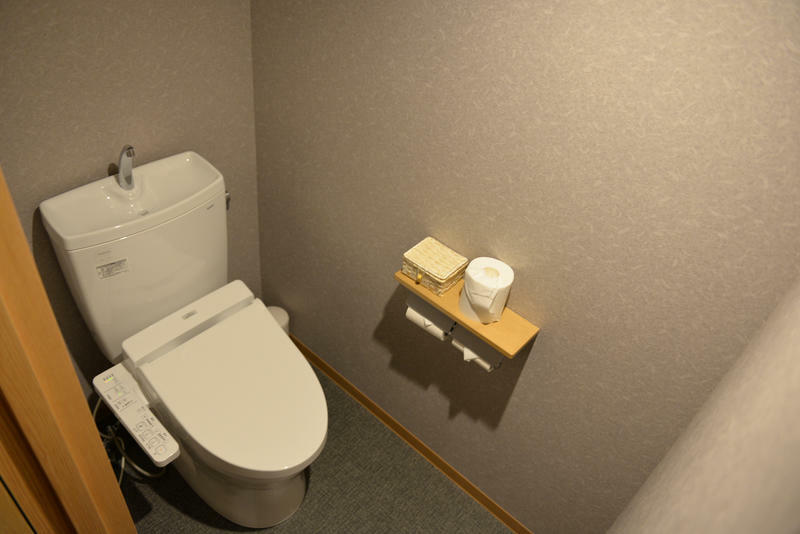 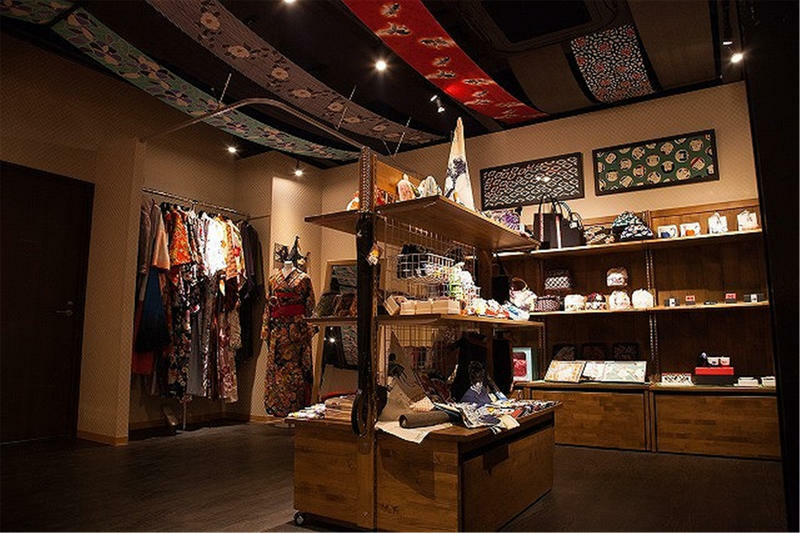 Our location is just 3minutes walk from Shinsen Station and 10minutes walk from Shibuya Station? 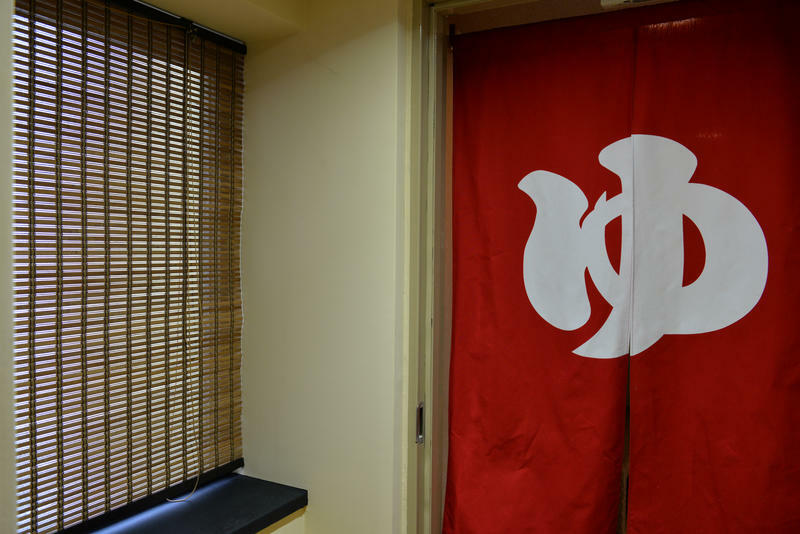 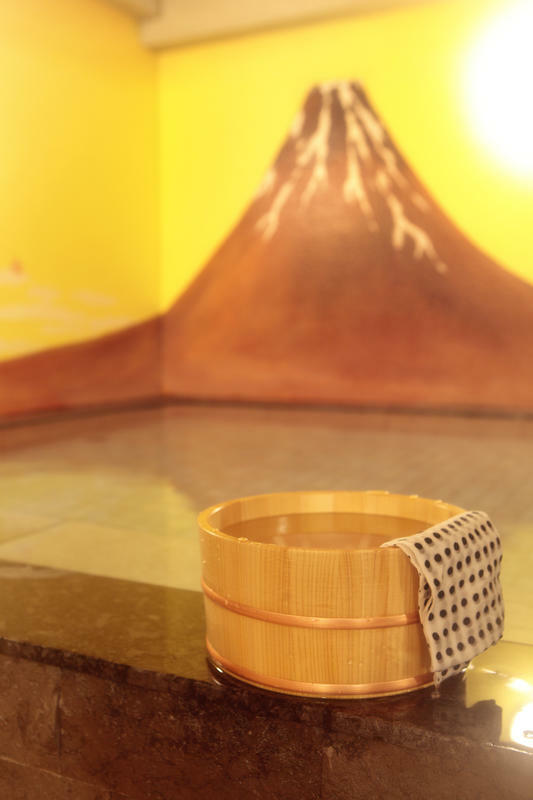 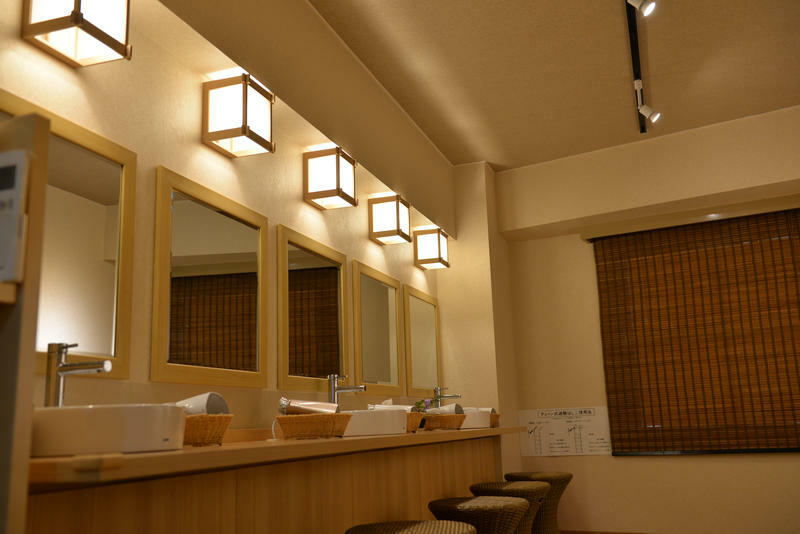 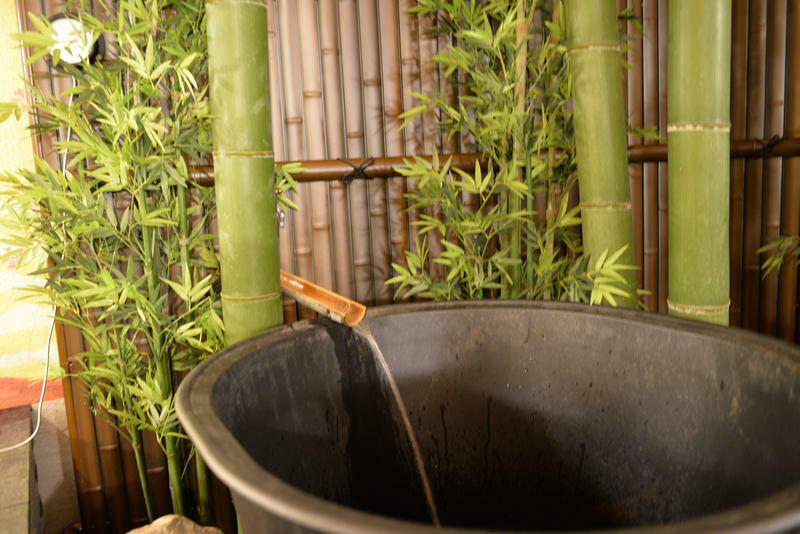 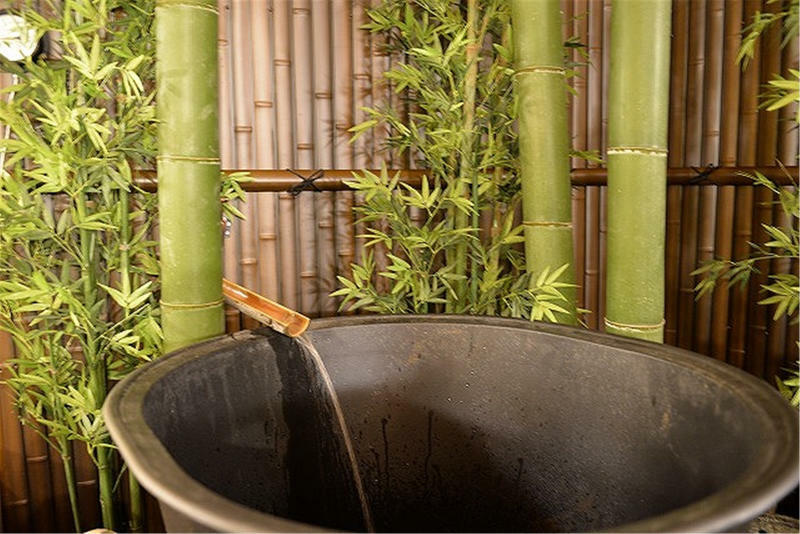 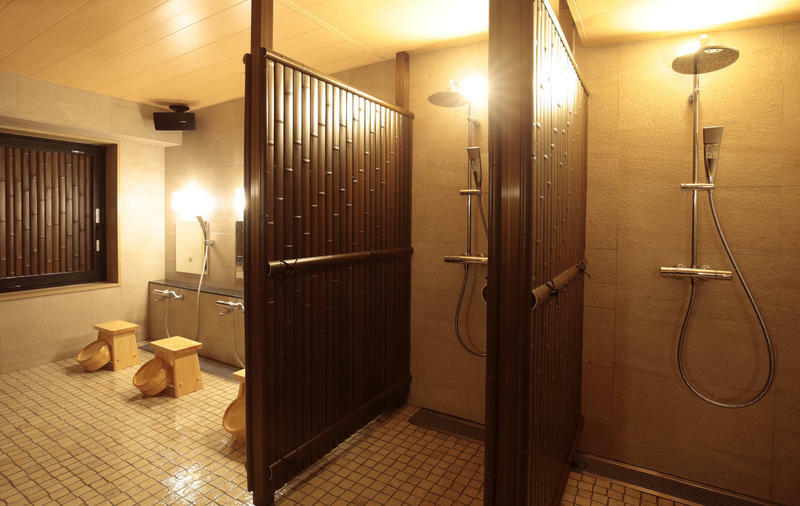 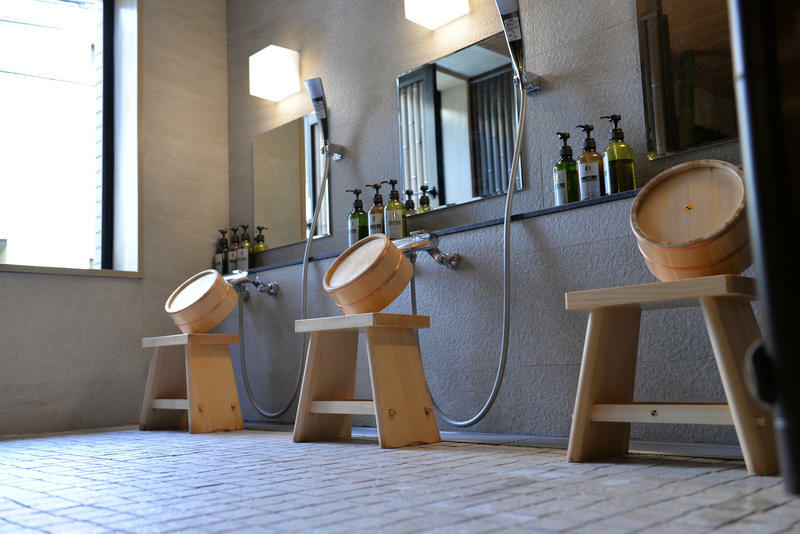 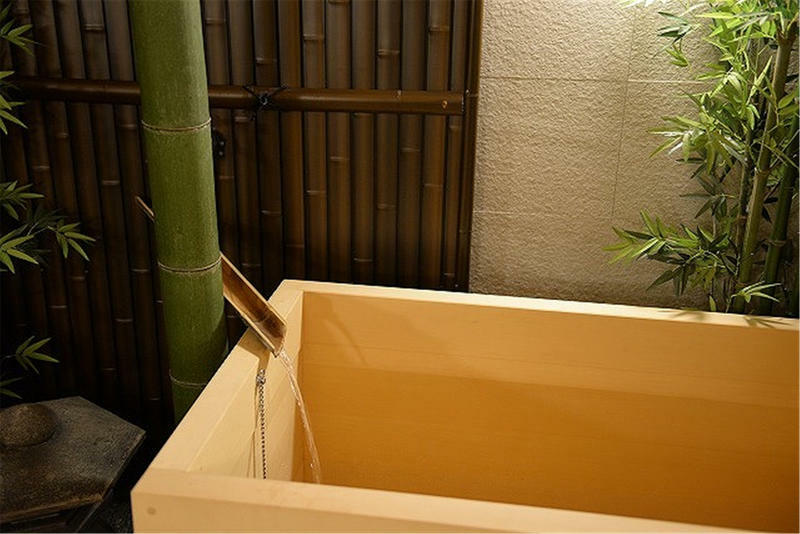 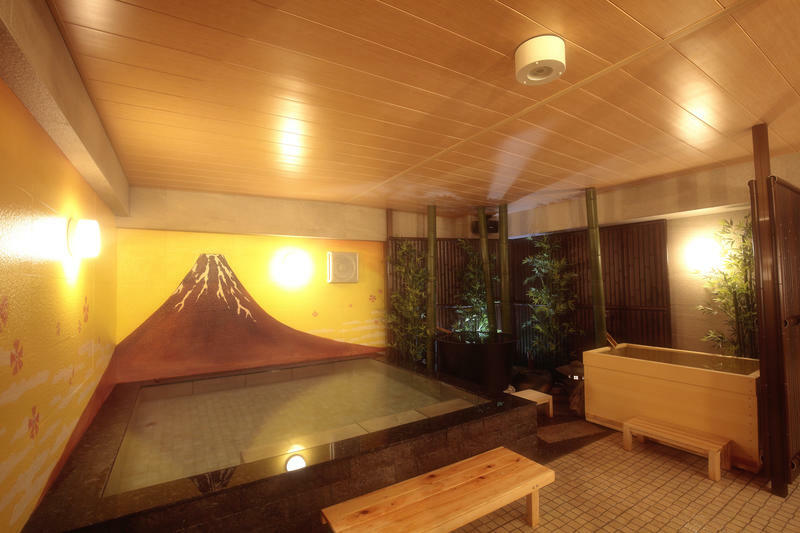 Reception is opened for 24hrs and our Sento which is Japanese Style Public Bath will make you feel relax and help to release your stress . 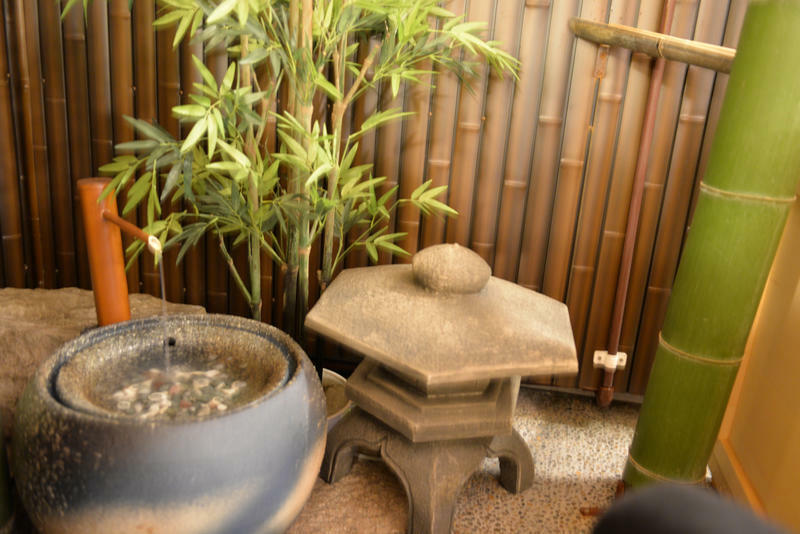 10mins or walk from Shibuya station. 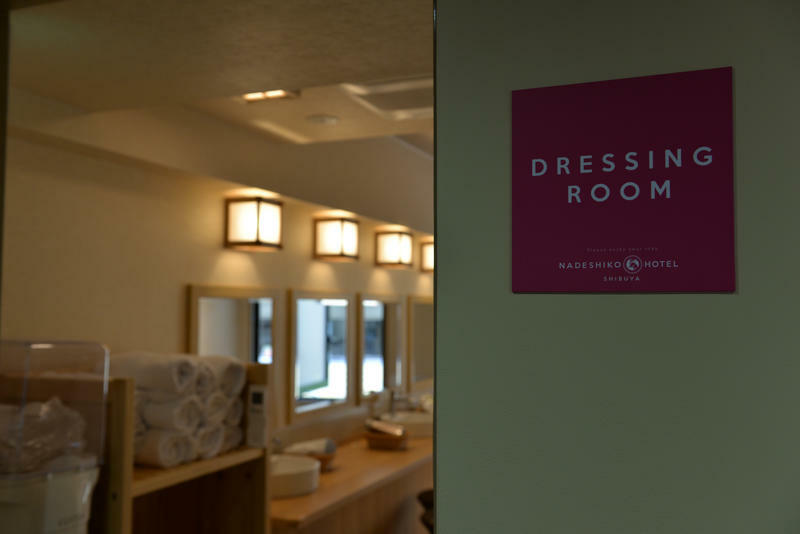 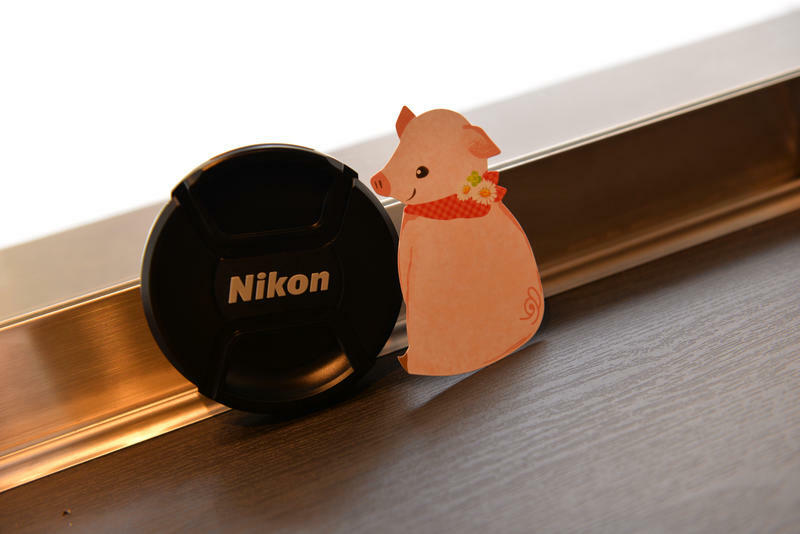 1.Check in time : 17:00pm~ Earliest Check in time : 17:00pm 2.Check out time : 10:00am Latest Check out time : Basically 23:00pm but our reception is opend for 24hrs 3.Reception hour: 24 hours 4.Payment:Cash(JPY) and major Credit Cards Only 5.Cancelation policy: (1) 15days prior to arrival'50% of stay (2) No-Show:100% of stay 6.Female only 7.No smoking 8.Pets are not allowed.